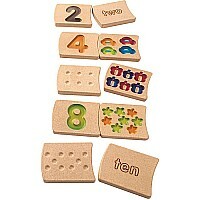 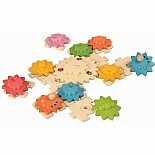 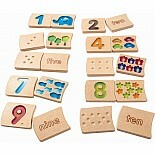 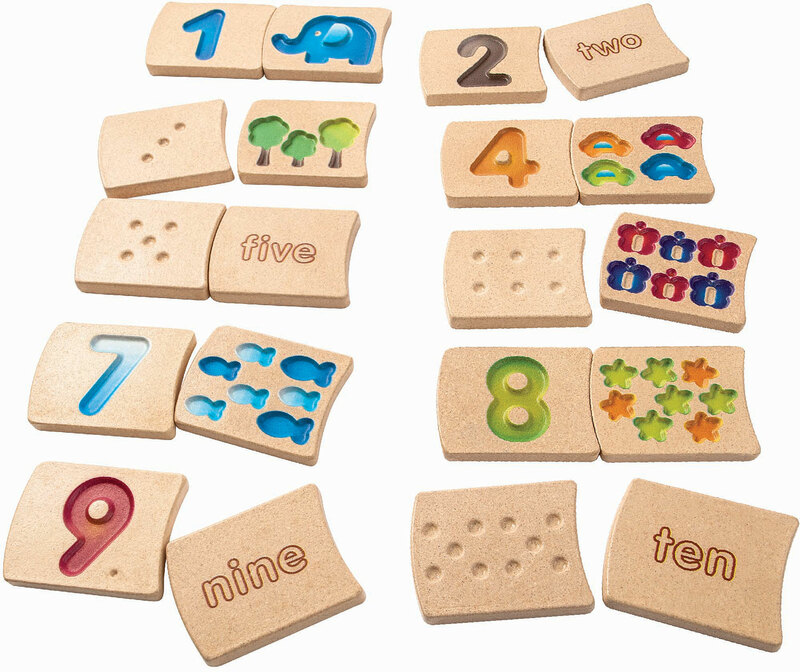 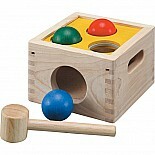 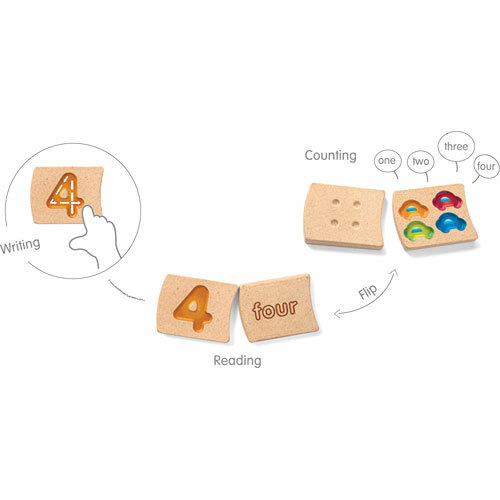 This 2-piece wooden tile set makes learning numbers as easy as 1-2-3! The two-sided tiles feature number 1-1, colorful pictures and words that help children count, match, spell and trace the numbers. 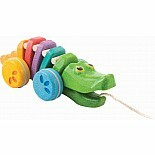 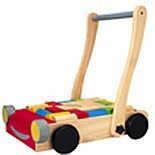 Measures approximately: 2.17 x 0.31 x 2.76 inches..